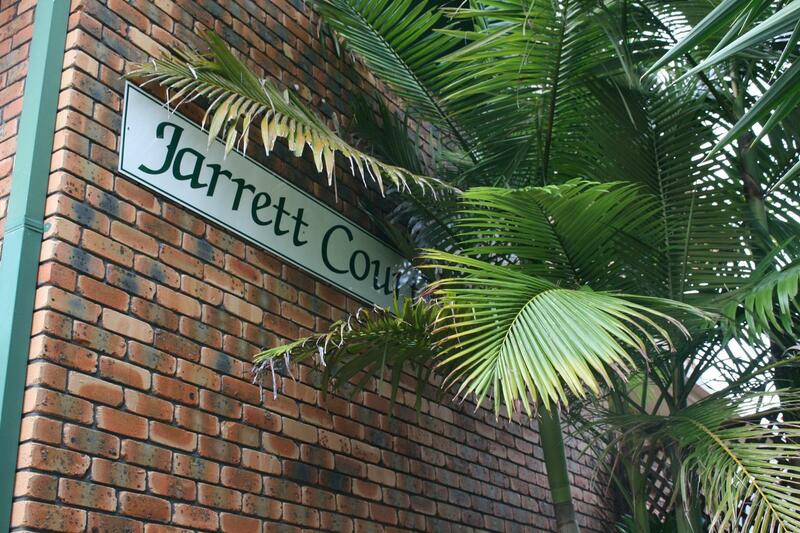 Very large 3 bedroom townhouse with double garage! 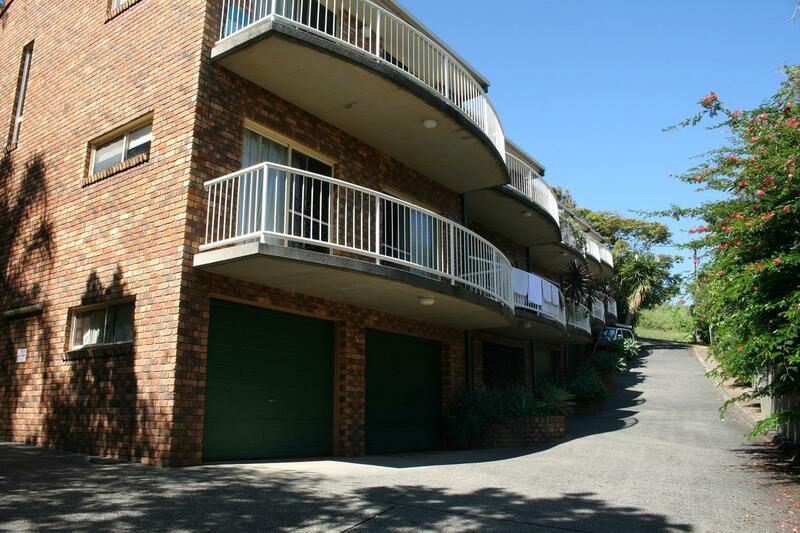 Very large townhouse with steady tenants. Toilet in laundry + 1 each in the ensuite & main bathroom. Quality construction by Pat Ryan in the early 90's. The front door opens to the small courtyard at the southern side & has double garage under with power lift on the northern side with internal access. Sensor lights guide you up the stairs into the living area & kitchen, dining & laundry level. Up the stairs again & there are 3 bedrooms + the bathrooms. 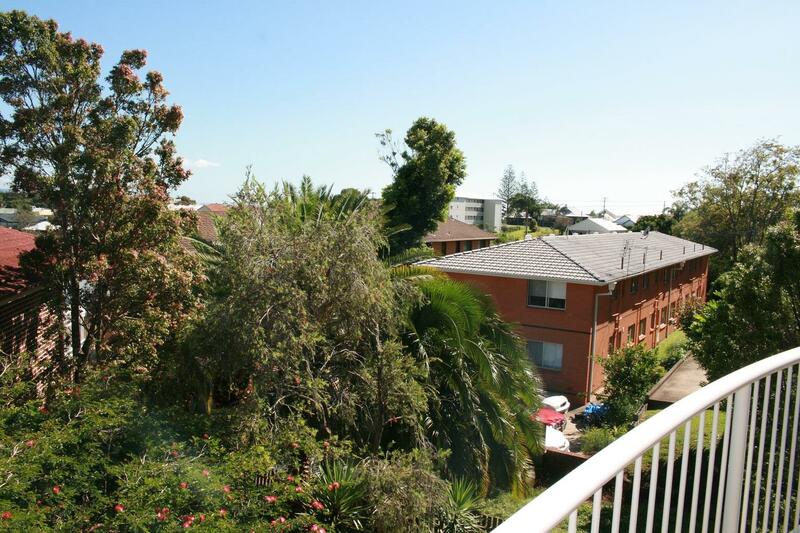 This one has a quite pleasant outlook northwards over the suburbs & towards the beach. It's just one townhouse from the last position in the block. - Just over the hill from the famous Jetty! 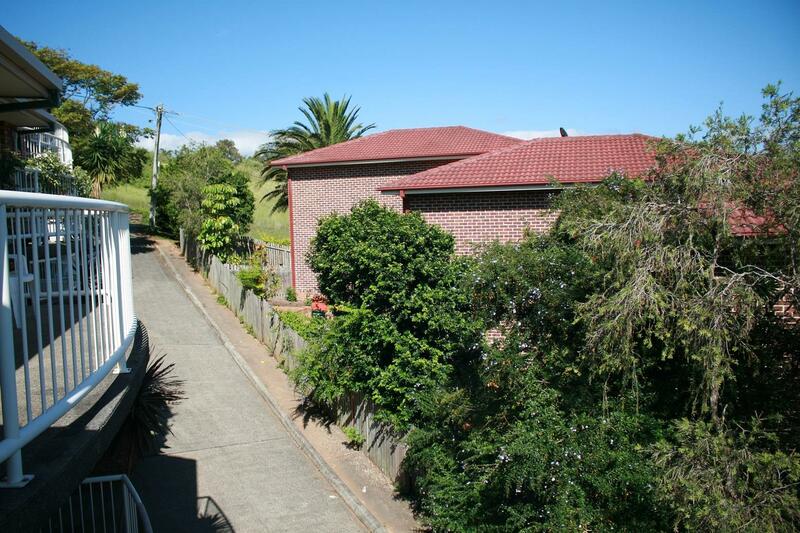 Dear John F, I am interested in 4/32 Jarrett St, Coffs Harbour, NSW 2450, Listing Number 2748592 which I found on http://coffsproperty.com.au.